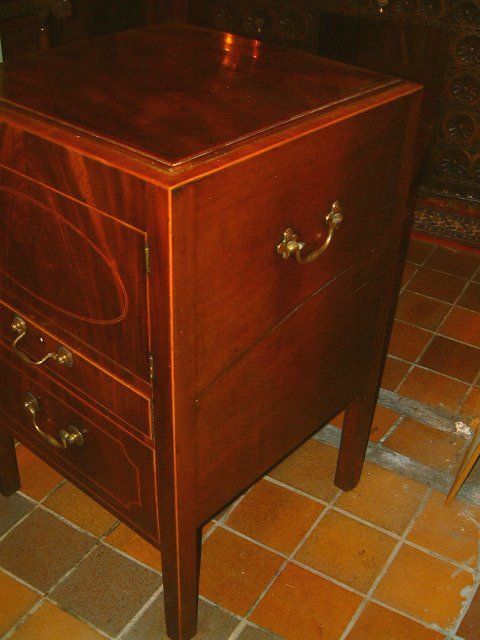 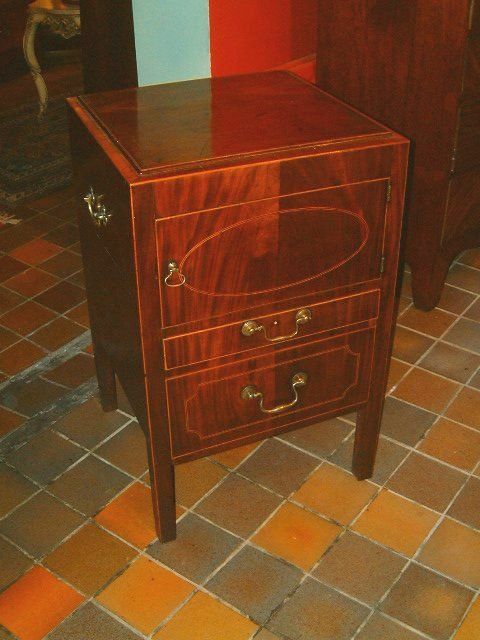 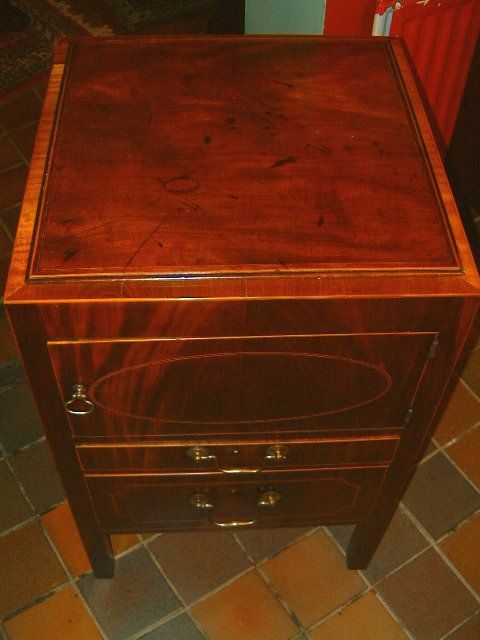 George 3rd Mahogany & Inlaid Bedside Cupboard with Brass Carrying Handles, converted from Nightstand Commode. 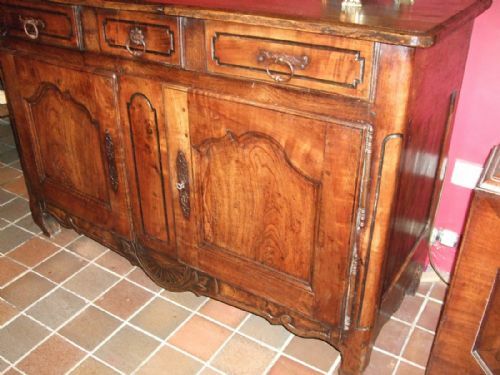 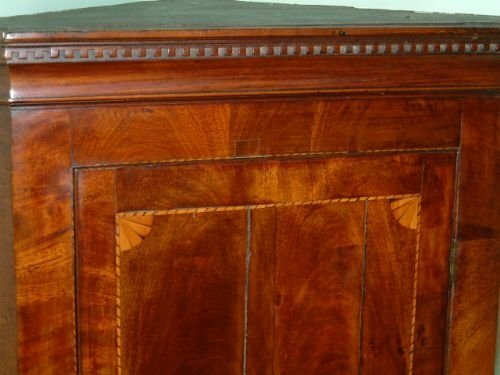 Nicely Inlaid Details. 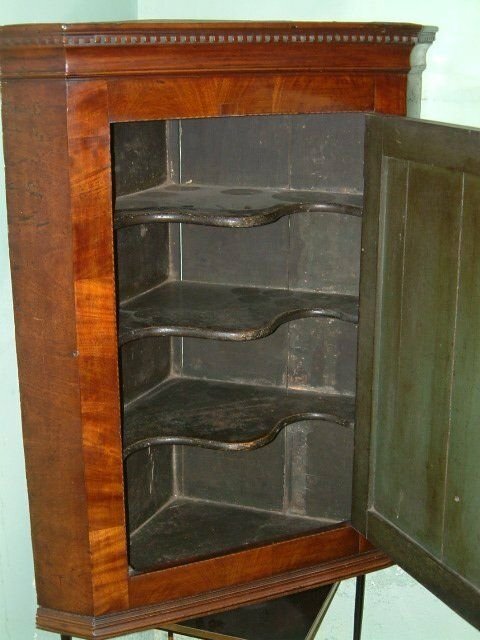 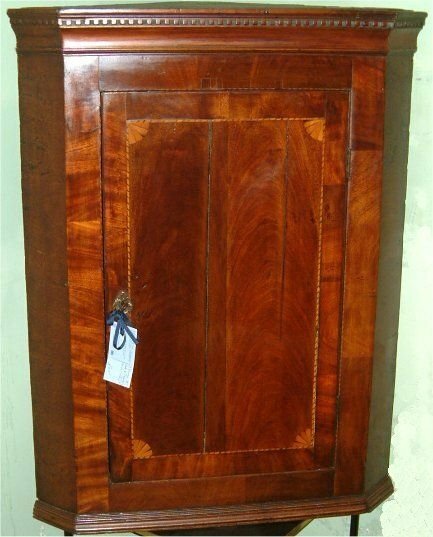 Georgian Mahogany Inlaid Corner Cupboard the Dentil Cornice above an Inlaid Flame Mahogany Door Revealing Three Shaped Shelves. 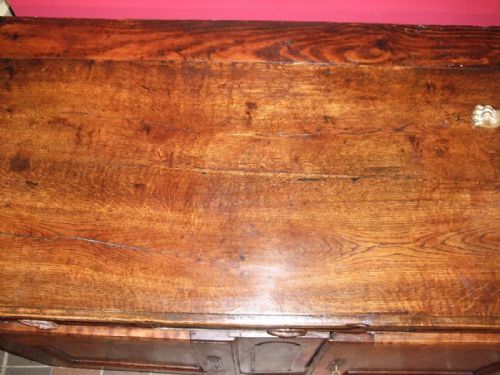 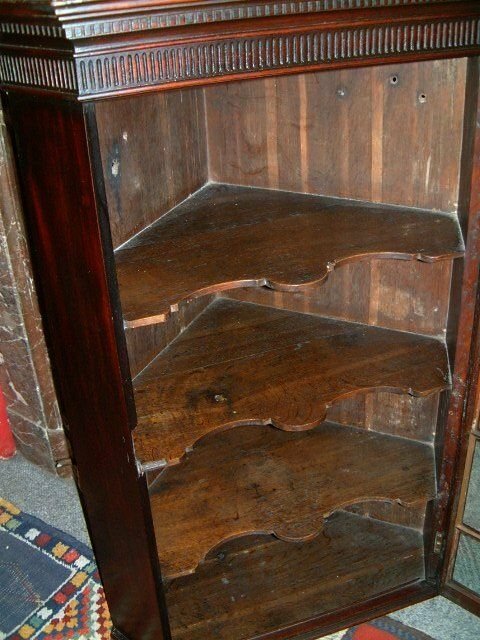 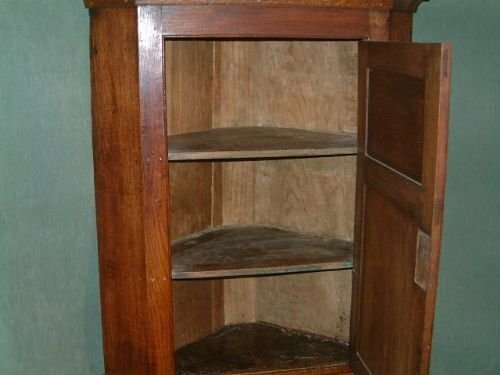 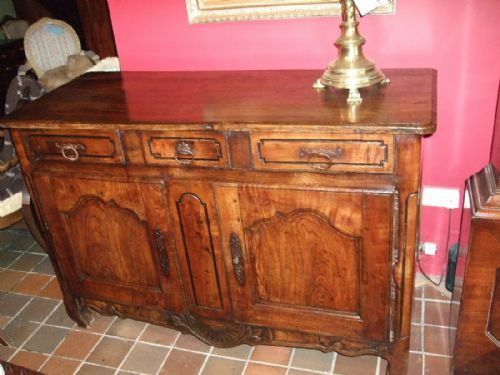 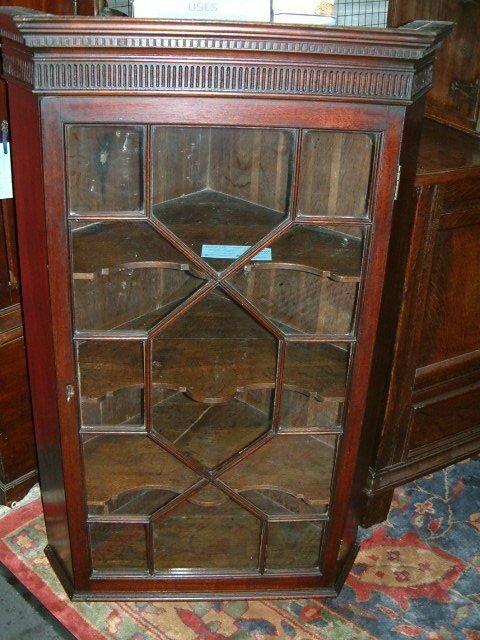 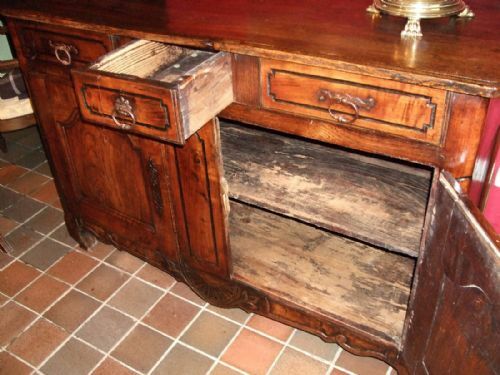 Georgian Oak Corner Cupboard of Nice Colour the Panelled Door Revealing Two Shelves. 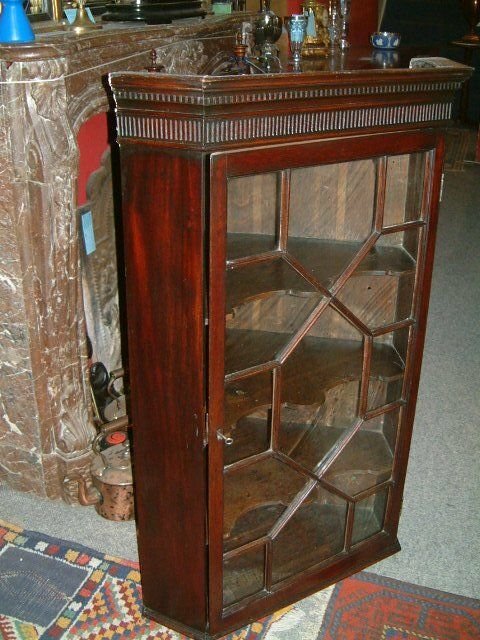 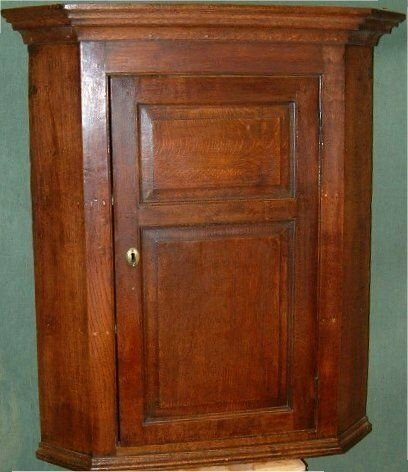 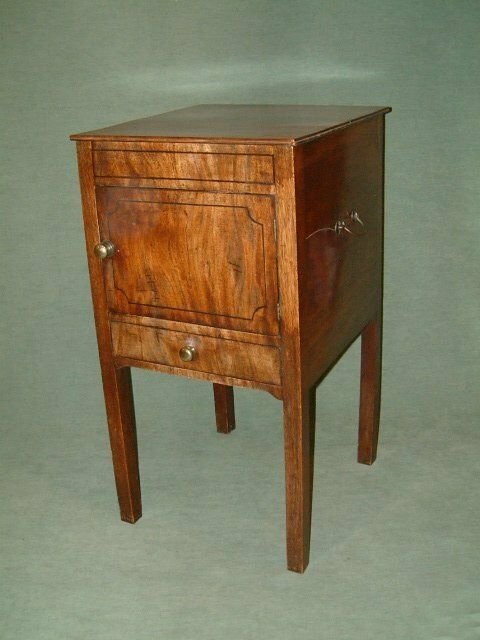 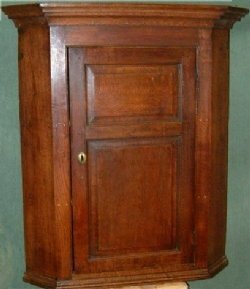 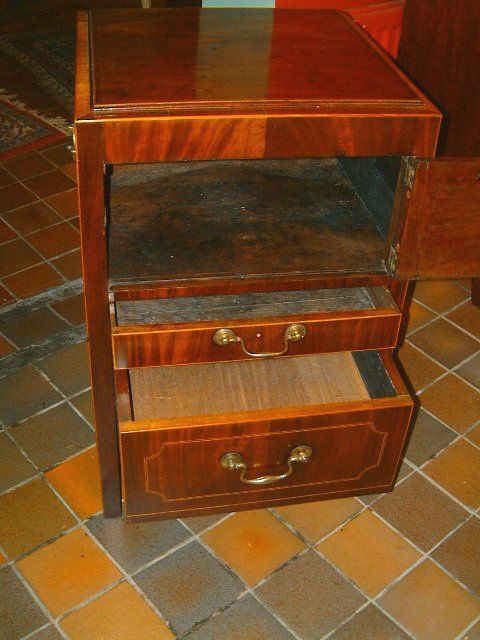 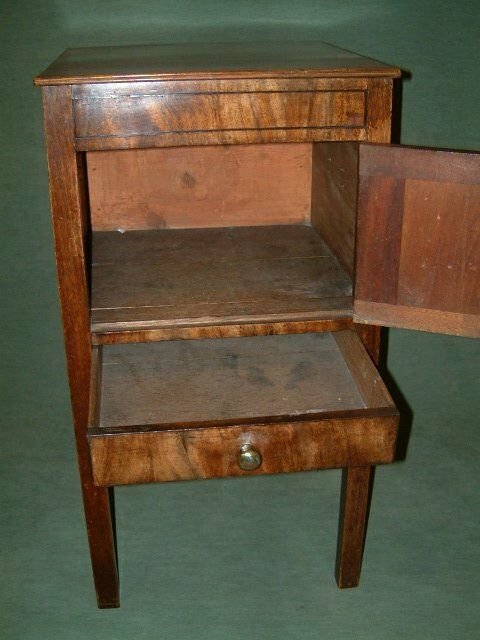 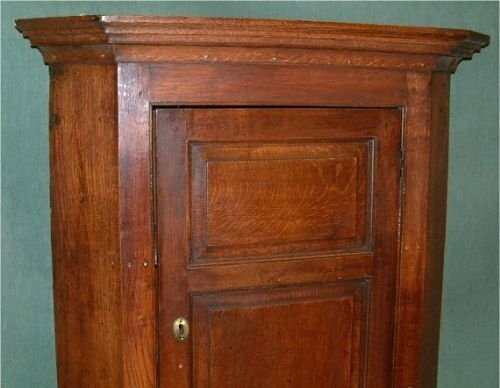 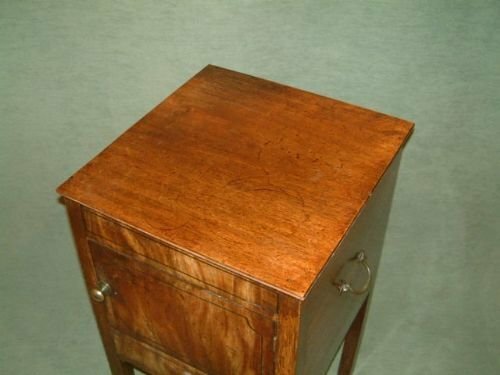 George 3rd Mahogany Bedside Cupboard with Drawer.